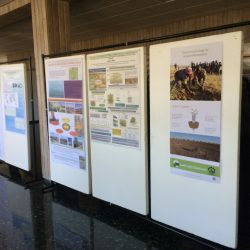 Optimization of the production line of an innovative biodegradable water reservoir to be applied in efficient landscape-scale ecosystem restoration plans. 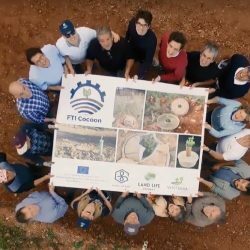 FTI Cocoon is co-funded by the Horizon 2020 Programme under Grant Agreement 700615. Global land resources are under pressure in the face of growing demand from an exponentially growing population and the impacts of climate change. The time to act is now, by initiating large-scale land restoration programs involving tree planting. 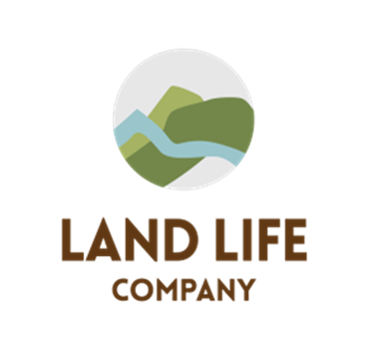 Land Life Company’s ‘Cocoon’ promotes tree establishment in dryland environments. 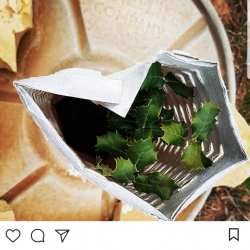 Acting as a biodegradable tree incubator, it nourishes tree seedlings, resulting in high survival rates and increased resilience to adverse growing conditions, while maintaining water efficiency. When production cost can go down, completely new, large-scale markets will open up. 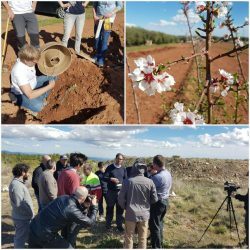 Our project will stimulate private sector investment in land regeneration projects and promote trans-disciplinary research & innovation. 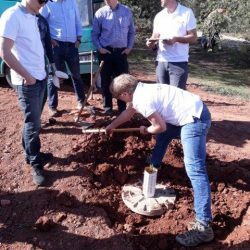 Our sustainable innovations address societal needs of restoring degraded areas and create a viable business opportunity for the private tree planting sector around the world. 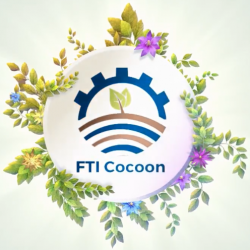 The FTI Cocoon project will last 20 months (Feb. 2016 - Sept. 2017) and is divided in 7 Work Packages. The concept for the FTI Pilot is to design, build and test a pilot production line in which the current processes are combined in one production line which will be optimized (energy/ water/ manpower/ speed of production) and fully integrated (automization). 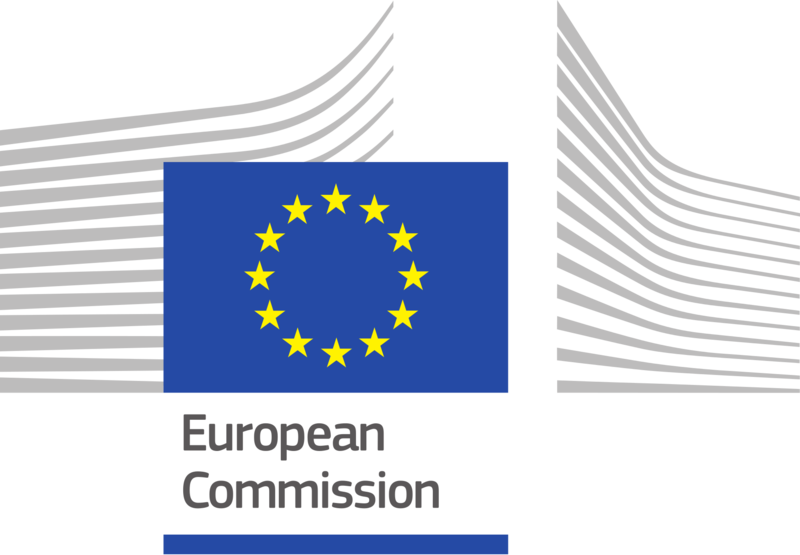 Our goal is to keep technology and IP in the EU but create modular production units that can be applied across the globe for more efficient use of locally available resources and to reduce transportation costs. 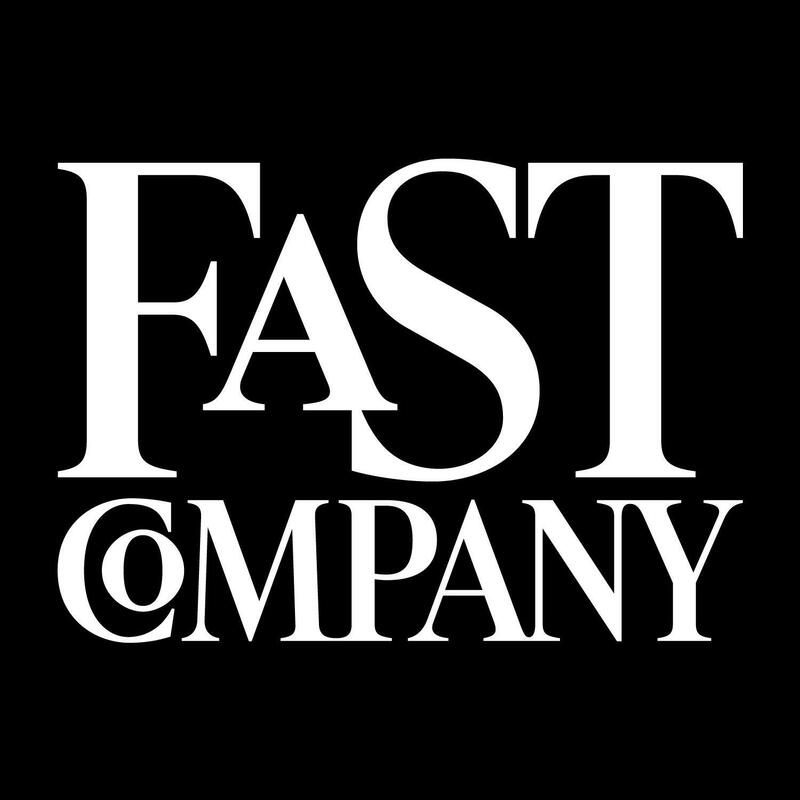 We will be the frontrunner in this industry with a well-defined product on a market that is growing. 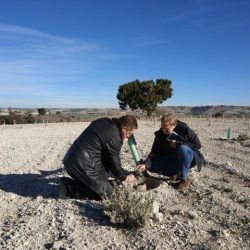 Investing in nature (restoration) is a growing business and in many countries becoming mandatory for companies impacting the environment ('Polluter Pays' principle). FGW provides the basis to map the status quo production process and process costs. Its expertise will give main drivers to achieve the cost reduction targeted and will have a major responsibility in building the new pilot line based on its own machine and external supplier expertise. LLC is the creator of the Cocoon. 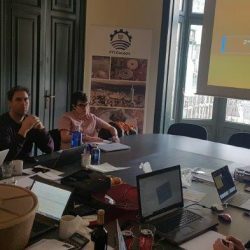 They have spent the last few years testing their product and therefore can provide innovation in the production process and define the market strategy for global, large-scale uptake. 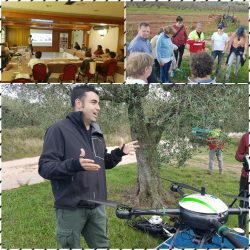 Volterra’s expertise lies in organising the reforestation trials, communication & dissemination and local industrial network, thanks to its successful trajectory in 11 LIFE projects co-funded by the European Union.